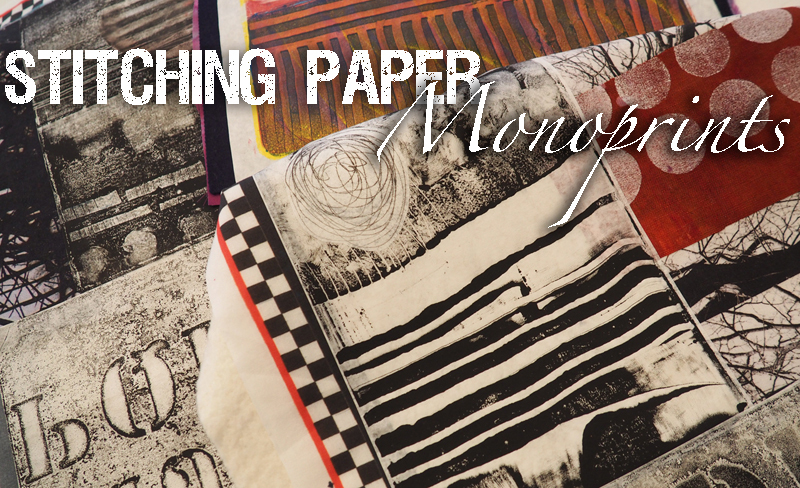 Monoprinting is such fun! 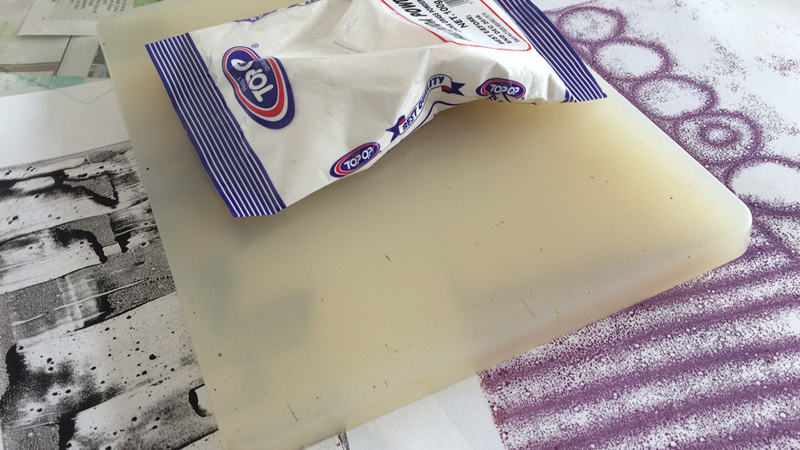 In this Archive workshop collection learn how to make your own inexpensive vegetarian print plate using simple equipment and readily available ingredients. 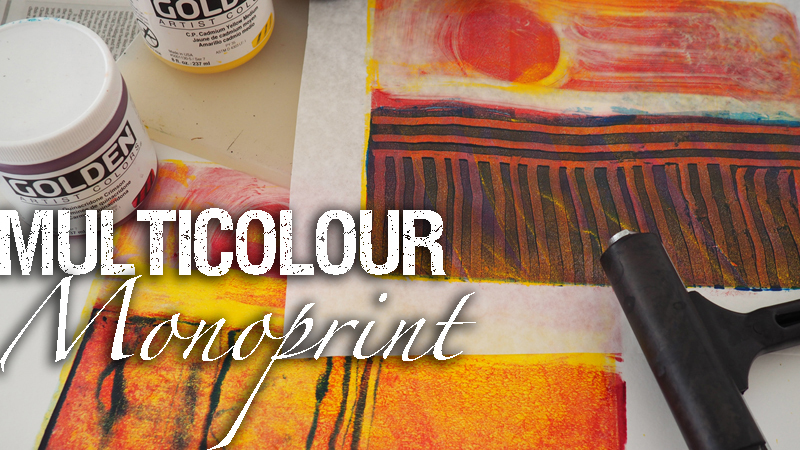 Use your homemade plate (or a shop-bought plate) to make multicoloured, layered monoprints on paper. Love your paper prints, but want to stitch? That’s OK! 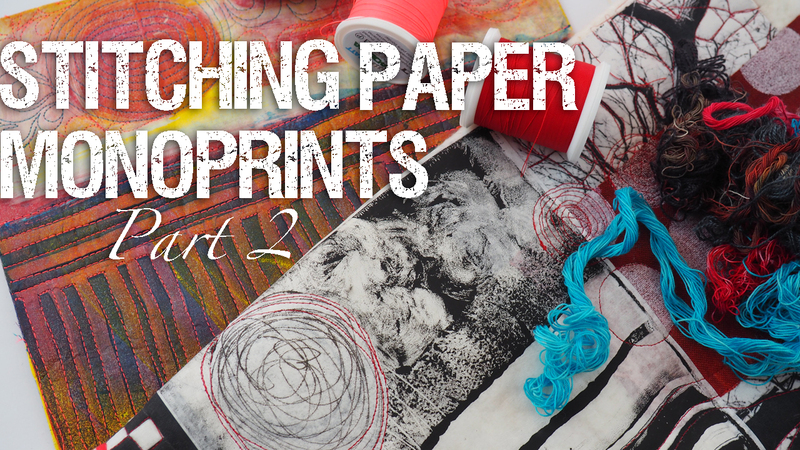 In the final two videos in this collection we’ll show you how you can prepare your paper prints for stitch and combine them with fabrics before quilting. This workshop collection contains four videos. Add this video collection to your library. Make your own vegetarian jelli printing plate for monoprinting. 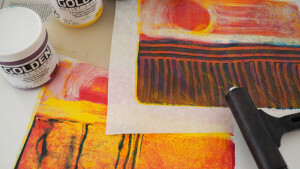 Laura demonstrates how to make multicolour, multi-layered monoprints. 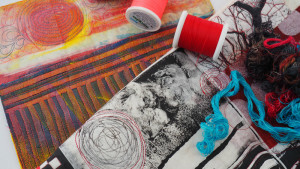 Have you got prints on paper but want to stitch them? 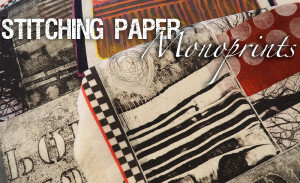 Laura shows you how to prepare your papers for machine or hand stitch. Laura shows how she’s stitched her monoprints on paper and shares some tips creating your own quilting designs.